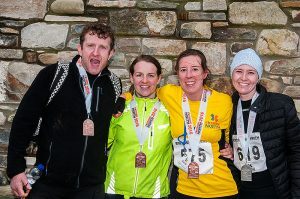 Our Race prices, include for lots more than most races and include all registration charges. 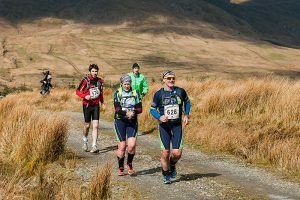 TUFF-INISH – TEAM OF 2 No. TUFF-INISH – TEAM OF 3 No. 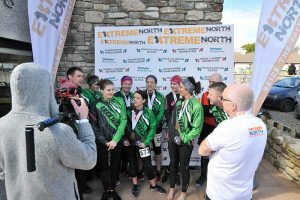 Extreme North are proud of their medals and the finish medal for Tuff-Inish will be no exception Your guaranteed a special memento to reminisce on your fantastic achievement.